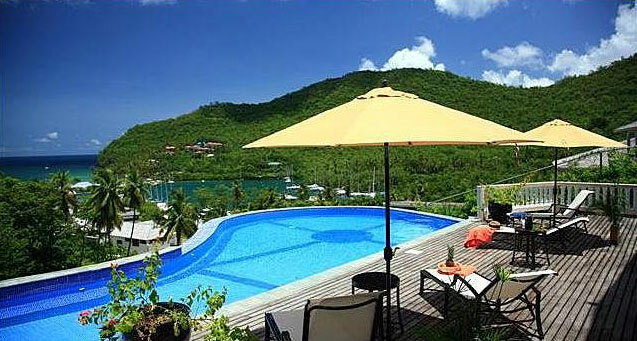 Saint Lucia Luxury villas - Book your next holiday now. 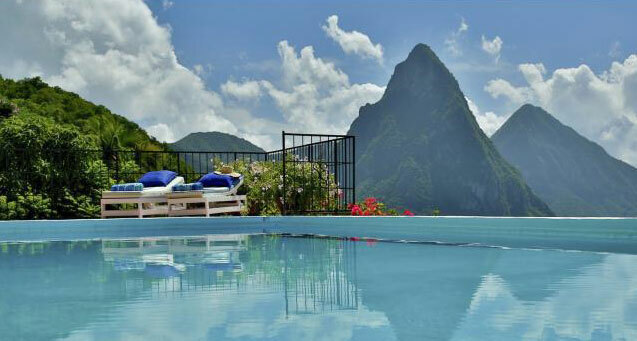 Saint Lucia is not without reason also called the “beautiful Helena of the West”. 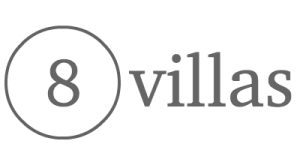 It is surrounded by sandy beaches and coves, and is home to a lush, emerald green rain forest with towering mountains and steeply falling valleys. The landmarks of the island, the volcanoes Gros and Petit Piton, rise in the south-west. Both volcanoes and the surrounding nature reserve where declared an UNESCO World Heritage Site in 2004. A true paradise for nature lovers. 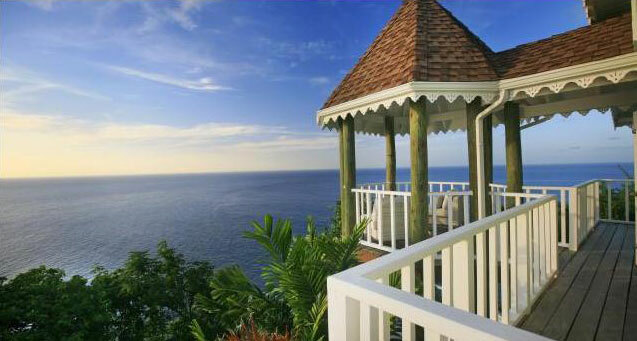 St Lucia has already been awarded the World Travel Award “World’s Leading Honeymoon Destination” nine times. This island is a paradise for romantics and connoisseurs. You can just relax at one of the picture book beaches or go on a discovery trip. There are mountain bike tours and zip-lining over the treetops of the rain forest, climbing tours to the summit of the Gros and Petit Piton or visits to a cocoa or banana plantation. There is also a great offer for water activities. From dolphin and whale watching, kite surfing, diving and snorkeling to canoeing or sailing. The joy of life of the people of St. Lucia is contagious. There is a cultural mix of Caribbean, African, French and English. You should definitely try the delicious, typical Creole cuisine.